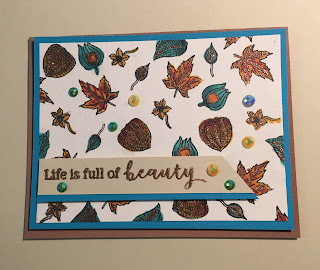 developed using Hero Arts September Kit stamps. Wishing you all a wonderful day, and happy crafting. Aren't we ALL Smore's Lovers? In today's challenge we were supposed to use orange, brown, rust and yellow. So I used what I thought was best for stamps from STAMPtember 2018.
work with only darker colours. In this challenge we had to use four colours, orange, brown, rust and yellow. 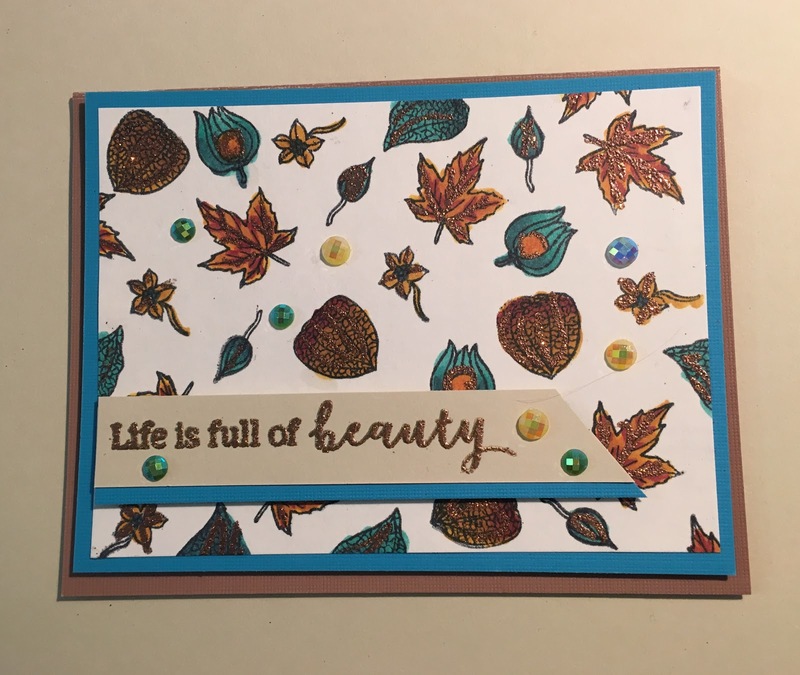 Being autumn colours and loving this stamp I thought it would be the best. I couldn't resist but to put a message on the inside of this card. Because S'Mores are the best! requirements. Besides Smore are were perfect. Equipment: Brother Scan n Cut (for cutting out stamped figures), ScorePal, Paper Cutter (it is so old - wooden one) Tim Holtz scissors. 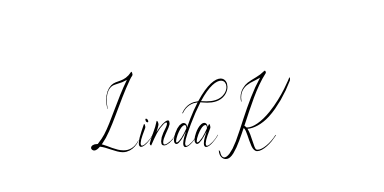 Thank you for stopping by and let me know what you think. Take car and have a wonderful day. See you later. This week challenge was to use three colors, green, lime and navy blue. Best of all I got to use for the first time my personally made stencil and the grass die that I had designed. This is my card for the ColorThrowdown#513. I really enjoyed this challenge, because I finally got to use my Brother Scan n Cut, and the use designs I had developed, to include the grass, and the stencil used to make the clouds. 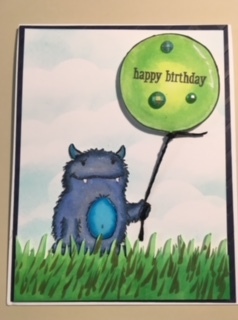 Never mind that I used it to cut out the lovely blue monster from the Monster Hugs stamp. Equipment Used: Tim Holtz Stamping Platform, ScorePal, Brother Scan n Cut2. a good old fashioned paper slicer. Thank you for stopping by, enjoy and have a wonderful day. Don't forget to get on the mailing list to be informed when I post.